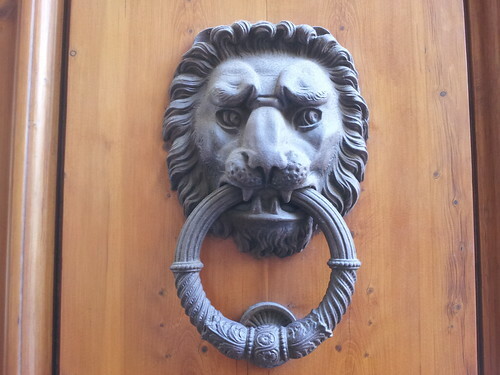 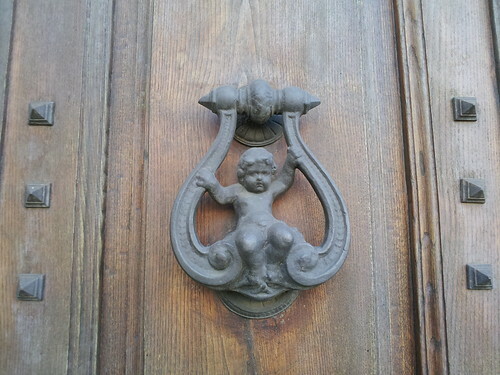 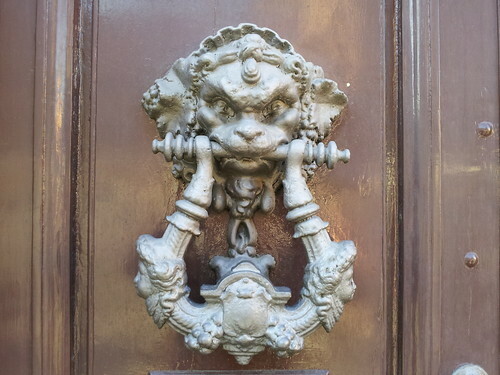 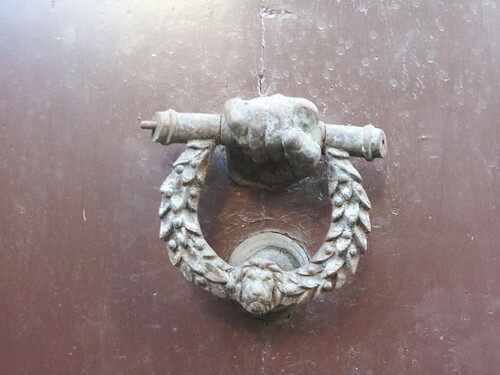 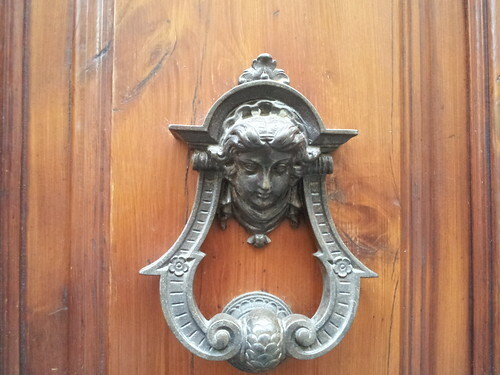 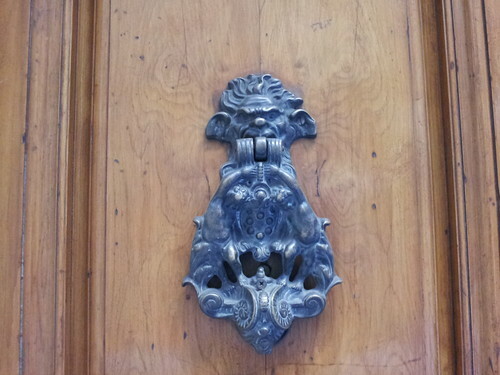 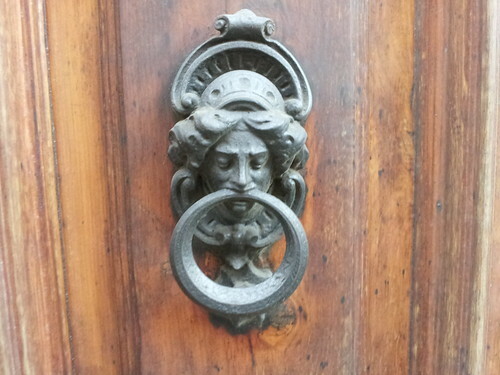 Walking around Florence, there are some great knockers. 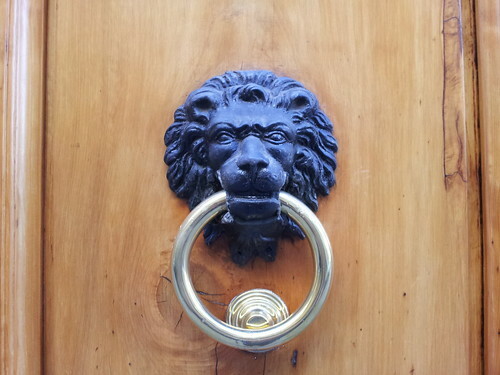 I snapped a few pictures of these amazing door knockers to give you a taste. 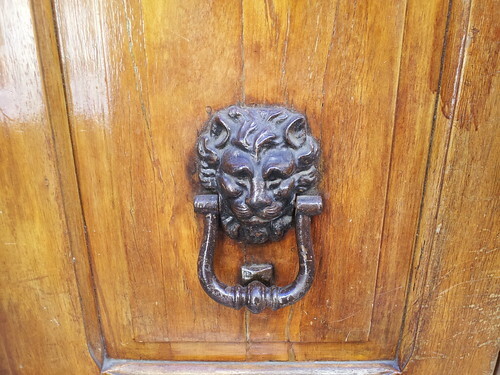 I like the knockers just fine, but I have to say- that's some nice wood in support too.